Back again by unpopular demand, here’s another weekly review from yours truly. This week we’re looking at the latest installment of Geoff Johns and Peter Tomasi’s year long epic, Brightest Day. Geoff Johns and Peter Tomasi continue their tale about a group of returning heroes where they continue their analysis of life and death in the DCU. The follow up to Blackest Night, Brightest Day follows Hawkman, Hawkgirl, Firestorm, Aquaman, and Boston Brand, formerly the incorporeal Deadman. With each character seemingly offered a second chance at life in the wake of Blackest Night, we follow each of them on their journeys as they discover the purpose of their resurrections. In issue #4 of Brightest Day, we pick up where we left off when the third issue ended. With the secret behind the location of the bones from their past lives revealed, Hawkman and Hawkgirl enter the dimensional portal we saw at the end of the last issue. The portal itself holds particular significance for the timeless Thanagarian lovers; it’s made of the bones from their cursed, past lives. As they step through, they are “treated” to visions of the gruesome deaths they have experienced over the centuries. We leave the star-crossed Thanagarians in an as yet to be determined location. Not enough time is given to this piece of the greater story however. The issue departs us from the Hawks’ story without very little progression, consisting mostly of a quick conversation about their nemesis Hath-Set, entrance into the portal, visions of their past deaths, and the previously mentioned, unnamed locale. The focus of the issue then shifts towards Boston Brand. Continuing from past issues, Brand’s white ring continues to take him on a Christmas Carol styled journey, which leads him into the bedroom of the fast asleep heroine Dove, Dawn Granger. She welcomes him with a left backhanded strike, while her brother, Hawk (Hank Hall), crashes through the wall and throws Brand against an opposite wall soon after. After “proper” introductions are made, Brand tries to explain his return as best he can, including why he still wears a white lantern ring. After recounting his experiences of helping a forest grow and reviving a dead baby bird, we’re left with the heroes questioning their place, and more what the recurring message from the white ring means; “Help me live”. 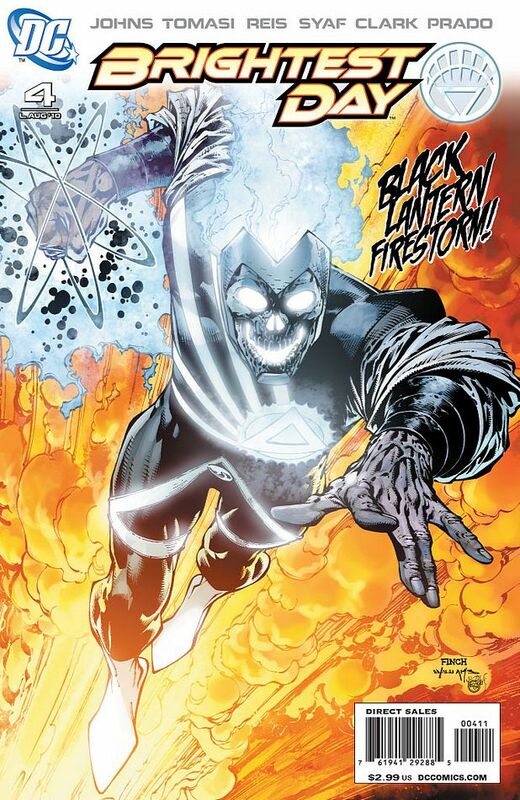 All we know at this point is that “me” refers to the white entity revealed in Blackest Night. Its cryptic message however remains a mystery. After two sequences focusing on the three heroes, we’re “treated” to four pages of filler. 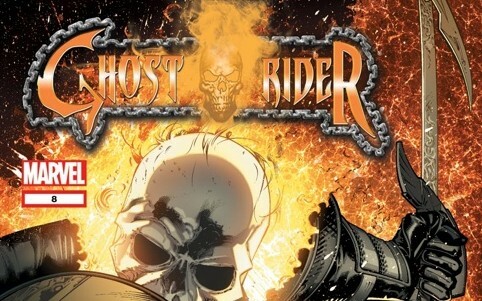 The first short is set in New Mexico, where the white lantern constituted itself. Here two teens discuss the white lantern that’s become a focal point of the town as they’re on their way to a pond to cool off. Yet when they arrive there, the water has dried up. In the second short, we look at the repercussions of Aquaman’s return, excluding any involvement from the hero. The scene is set in the Bermuda Triangle, depicts a shipwrecked, dehydrated couple adrift, and as a rescue ship finds them they’re attacked by what I can only presume are Atlantean soldiers. Led by a woman with purple hair who I believe is the sister of Mera (Aquaman’s wife), they attack the ship. In either short, nothing really happens. Surely these allusions will play out over time as the series progresses, but as a stand alone issue these shorts interrupt the flow of the previous stories. These could have been given more time, while the Aquaman and New Mexico stories should have been left out and used as part of another issue, possibly in a longer sequence. Although longer, much of the same literary style is used in the Firestorm portion. Very little happens, despite some strange developments. The scene focuses initially on Ronnie Raymond, one half of Firestorm. He lays passed out on his bed while at a keg party. He’s awakened however by a vision of Jason Rusch’s dead girlfriend Gehenna, whom Raymond killed in Blackest Night as a black lantern. The scene ends focused on Jason as he sleeps, appearing to use the Firestorm matrix subconsciously to attack Raymond. The issue concludes, returning us to Brand, Hawk and Dove. In the previous scene, Hawk had charged Brand with a task for his white ring. Finally in a cliffhanger ending, Hawk asks Brand to resurrect his long-dead brother, Don Hall. Regardless of who draws each successive issue, the art has yet to fail this book despite the story’s present shortcomings. The scenes involving Hawkman and Hawkgirl are beautifully drawn, doing quite an amazing job of crafting the whirling vortex of the portal and the energy that envelops the two as they near it. Perhaps even more, their gruesome pasts are depicted in a fantastic splash page with their original bodies in the middle, with each successive death forward drawn around them. I quite liked the final landscape of their story, despite not knowing where it is, or why large pieces of earth are puzzlingly floating in the air. It looks pretty though. The artist for this issue is at his best though in the sections with Brand and company. 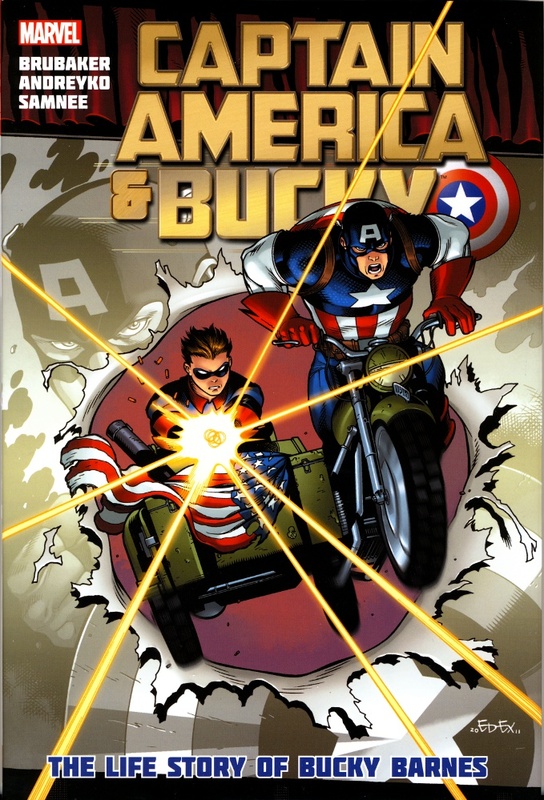 Similar to his use of the vortex in the previous short, they continue to use lighting to illuminate the characters on the pages. 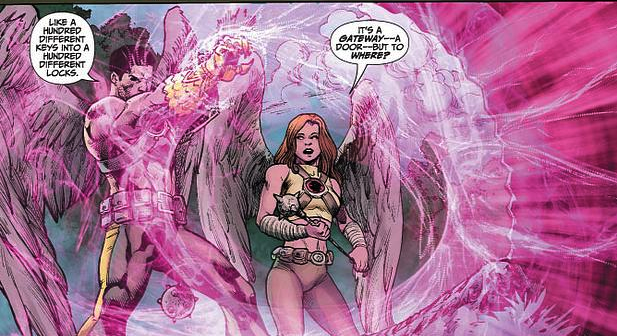 The same effect of a white energy signature is used as Dawn Granger changes into Dove, as well as Brand’s own constant energy field imparted to him by his ring. The dark backgrounds of the night contrast this effect, and is really where the art shines. A strong point of the art, and one that’s similar throughout the issue, are the close up shots of characters. This scene in particular, Brand questions his resurrection with every fiber of his being, unsure if it’s what he truly wants. The way Brand is drawn, the expression on his face and the emptiness in his eyes communicates the concern he has and perhaps the desire to have remained dead. Another really great scene, albeit in the throw away sections, shows the Atlanteans flying out of the water together. It’s a really nice effect with the water splashing around them as they leap out of the ocean. The art fails though in some areas throughout the issue, namely any scene without an environmental effect such as an energy signature around a character or ring, or something like lightning crashing into the waves of the ocean. These are beautifully drawn and painted. Pages without these effects though come off as bland and uninspiring. They unfortunately aren’t the artist’s strength, and pale in comparison to his other work. My largest criticism of this issue, as I alluded to, is the throwaway stories in the middle of the book. While they serve to further the story of those pieces of the overall arc, not enough can be warranted in two pages to really further that piece of the story. As a result, it highlights the issues I have with this Countdown styled mini-episodic format. The team tries to cram too much into the books, without giving any significant time for that particular story to develop. I continue to have an issue getting into the Hawks’ story, or the stories about Aquaman where not enough time is given to help the reader along the path to care about their stories. It isn’t a knock against the characters, but as someone who hasn’t traditionally followed them, the format makes it difficult to get into stories when each is given but a few pages at a time. Sometimes two in the case of this book. 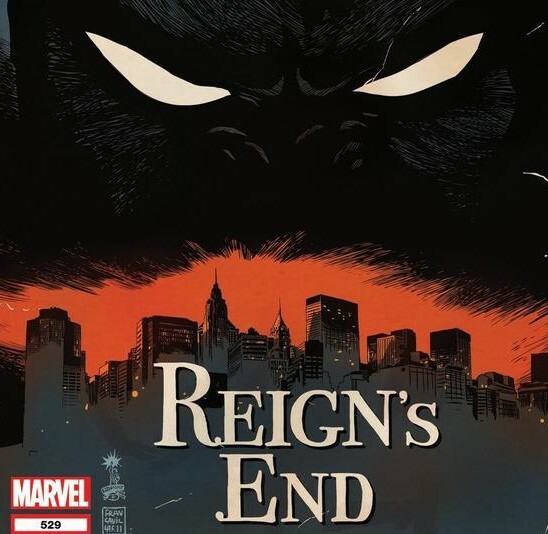 Being a 26-issue maxi-series that will continue on into next spring, I understand that a balance has to be struck between telling enough of the story to further each component of the overall, but I ask at one point do we sacrifice other stories to tell a small piece of another? It doesn’t make sense to cut the Hawks’ which I’m trying to like, only to then throw in a sequence of two people walking in a desert for two pages only to find a dried up pond. It ruins any momentum the stories gain for people already uninterested in the characters, making it increasingly difficult to not glance over the stories and skip ahead to the parts of interest. The dialogue however is on point. Each piece of dialogue serves to further the story and is written conversationally; it never comes off as clunky or forced. It’s very natural and true to whoever the character is that’s speaking. The dialogue complements the art in many respects. Complementing the visualization of Brand’s thoughts about his resurrection, the dialogue captures that emotion. Brand asks, “What if I don’t want to be?” in reference to his being back among the living. Another great example from the same scene is a close up of Hawk after crashing through Dove’s bedroom wall. The art demonstrates his anger and temperament, while the dialogue complements it by adding that layer of brotherly protectiveness. He asks, “What the hell’s he doing in your bedroom at three in the morning?” It’s typical of the character, and really well done. Overall the book continues to be hit and miss, and that will vary depending upon the readers’ attachment to the characters and their stories. I still feel the crux of the story is Brand, while the other stories don’t feel strong enough on their own at this point. Perhaps this is because none of them would have sold well enough on their own as shorter mini-series’ to have been profitable considering the past cancellations of Hawkman, Firestorm and Aquaman in recent years. Their inclusion feels forced and to the detriment of each other’s stories. The end result is a glancing, general, and incremental introduction to their corners of the DCU which would have been contained within the first half of any other book. It just feels like the stories will drag on for the entire 26-week run, in part because the story arcs are written in a slow-building pace. Although I can appreciate the use of that technique and willing to see the story through for the pay-off, DC shouldn’t take much away from this book’s sales as a correlation to its quality. Some readers may easily be skipping through half the book. It’s not a knock on the quality of the story, rather a commentary on the book’s format that just doesn’t work.